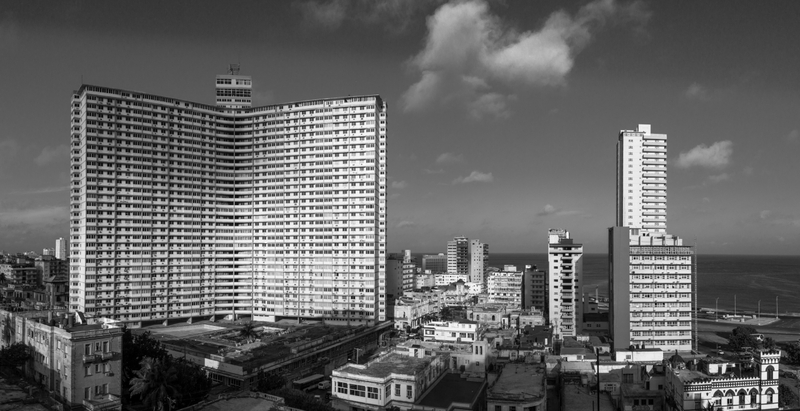 I Am Cuba explores the development and transition of architecture in Cuba over several decades. From the pre-Revolutionary boom of the “Golden Age” of the 30s and 40s, to the Revolutionary optimism signifying the height of innovation and creativity, to the disenchantment and more utilitarian brutalist approach of the Communist era. 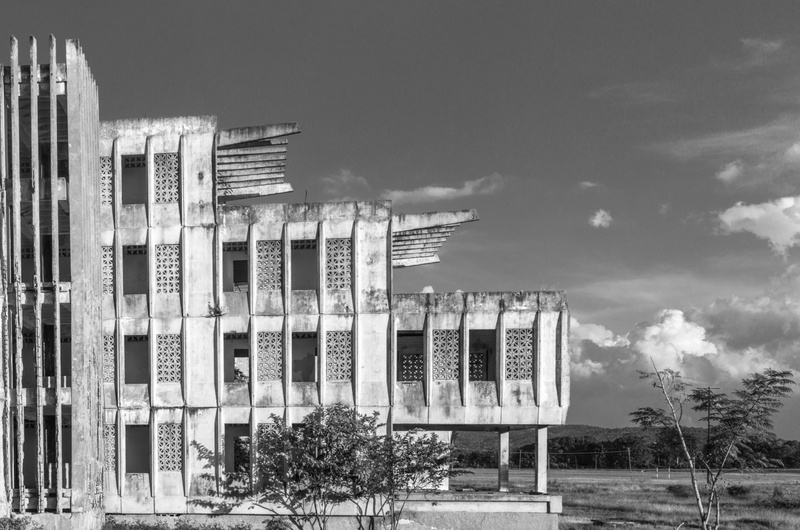 This body of work encourages the viewer to experience Cuba’s political, economic, and ideological development through these enduring structures and what they once embodied and represented.